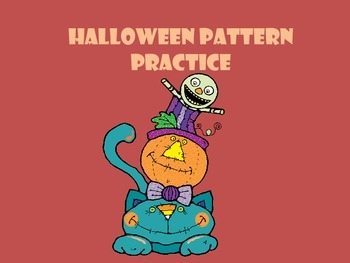 This is a patterning activity the practices AB, ABC, and AAB Patterns. 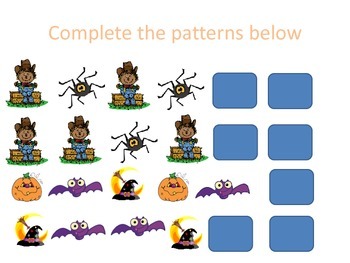 I used this in my Pre-K classroom and I feel that my students really enjoyed this activity. I hope you enjoy!